The company responsible for the operation of all Tesco and Asda shopper services in the UK PB Bus Marketing* has undergone a review of Free Shopper bus operations and has appointed alternative operators to operate the Plymouth Tesco and Asda Free Shopper Services from next Monday (19th August 2013). We ourselves received confirmation of the changes the 9th August. We are truly very sorry for the short notice in our notification. We do not know who the new operators are or if the timetables themselves are changing. ©Dannys Bus Photos (creative commons) Halifax Joint Committee - here because its better knon as Plymouth Citybus 126 L126YOD! 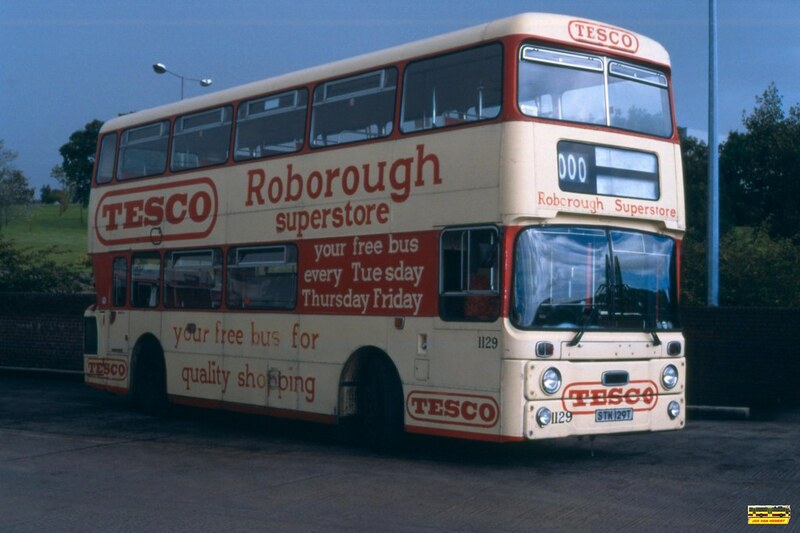 * PB Bus Marketing are closely associated with Xelabus who of course operate (or at least did) former Plymouth Darts including L118YOD, seen here on a Tesco contract! ©Exelabus – first used on a posting back on 9 December 2010 so well worth sharing again. 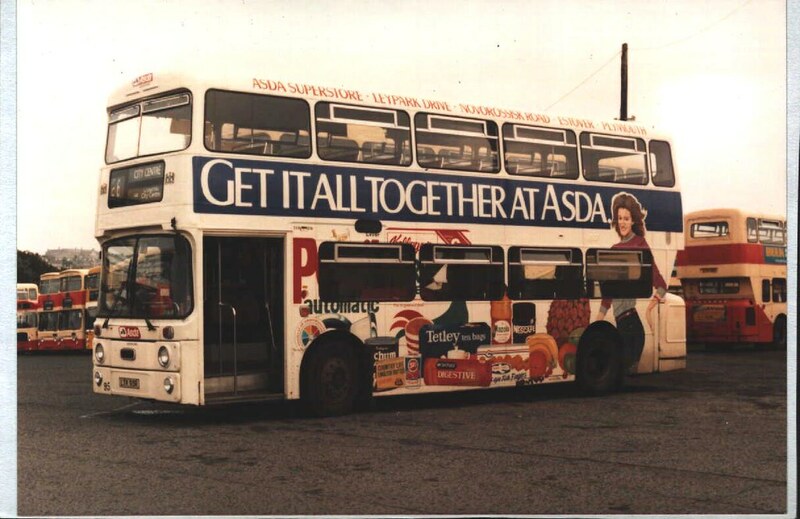 ASDA SERVICE HAS BEEN TAKEN OVER BY A LOCAL COACH COMPANY ,, NOT SURE WHO. IT IS NOT FIRST, TARGET OR JACKETTS APPARENTLY! 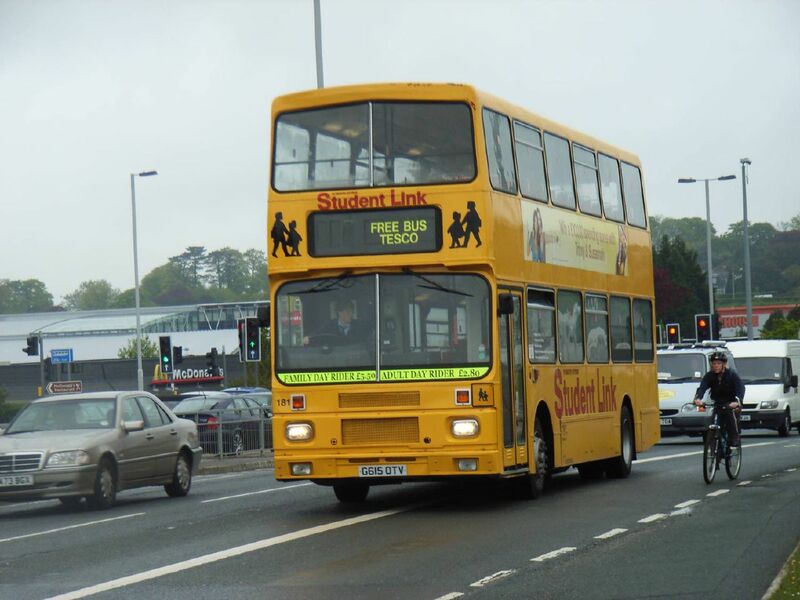 Back in the day yes the free Shopper buses did use the Student Link fleet in between school runs however the last year or 2 have been all SLFs and B7s, as they operate in between the 121,122 and 126 school runs. The Deckers that do the 121/122 I've seen normally do the Tesco Roborough ones while sensibly the SLF that does the 126 seems to do the longer runs to Tesco Lee Mill. Remains to be seen what happens to the school drivers that do these in between the school runs! 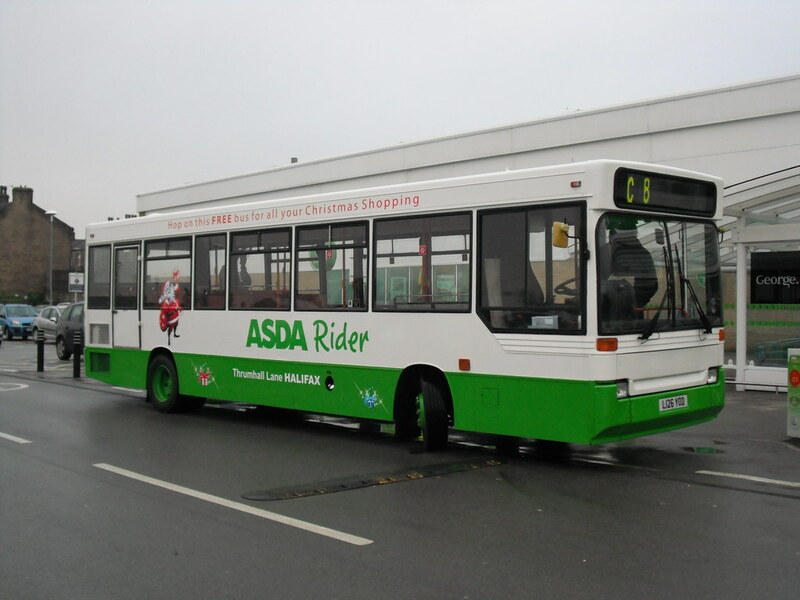 Carmel coaches I believe have got the Asda Shopper. Services will no longer serve Saltash but Plympton instead! 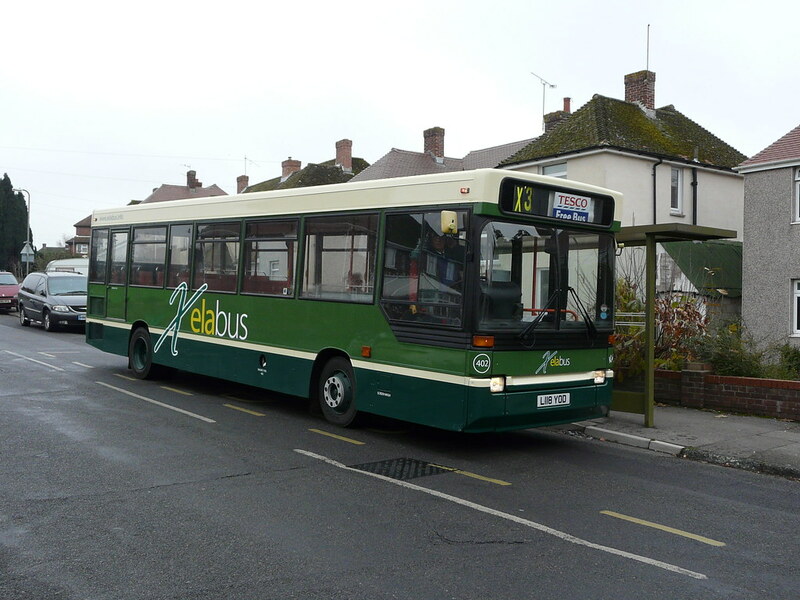 Dart 32 (T132EFJ) ran the last Citybus operated TL1s on Friday 16th August.